Showing results by author "Deborah Collins Stephens"
A revised, updated, and expanded edition of the best-selling self-help book that encourages women to overcome adversity, embrace change, and discover their power: This Is Not the Life I Ordered is the culmination of weekly "kitchen table coaching" sessions that took place for more than a decade and were designed to support four extraordinary women through life's ups and downs. These women realized that their support of one another could help other women struggling with life's myriad issues of work, family, and love, as well as the big questions of life and death. 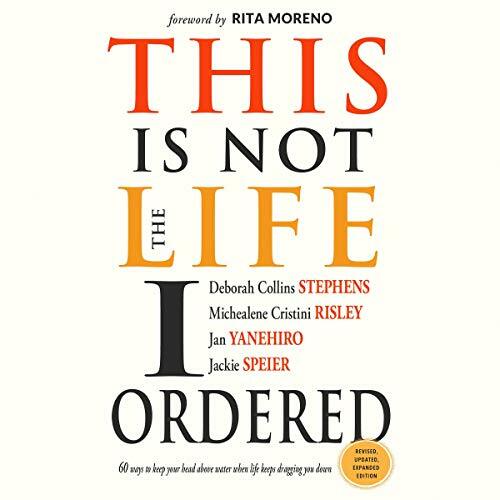 If you've ever felt overworked, overwhelmed, or just plain unlucky, this book is for you. 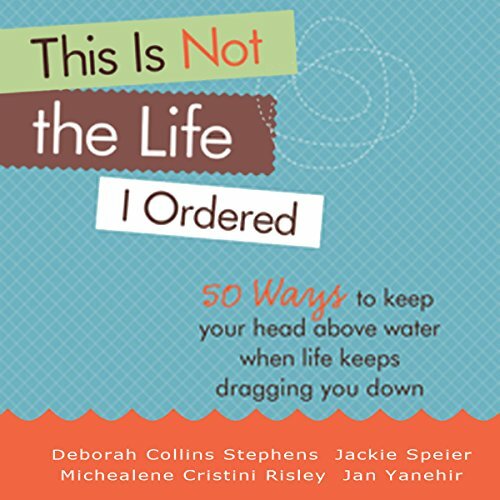 Through this collection of stories, wisdom, and practical advice, readers will meet four ordinary women who have faced extraordinary life challenges. Together, they have a history of six marriages, ten children, four stepchildren, six dogs, two miscarriages, two cats, a failed adoption, widowhood, and foster parenthood. They have built companies, lost companies, and sold companies. This book started simply with friends getting together at the kitchen table to talk about their lives.